First and foremost, these are my thoughts. This has nothing to do with your thoughts – most especially Chasters. If you wholeheartedly disagree, then go make your own review and get hysterical with your fellow Chasters. 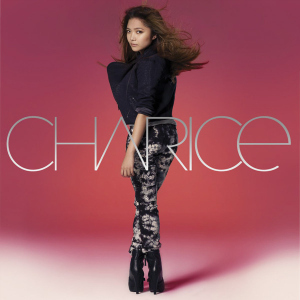 Charice Pempengco, the Filipina YouTube star who appeared on Ellen and Oprah, had just released her first international album under 143/Reprise entitled Charice. The self-titled album was released on May 11, 2010. Ranging from uptempo songs to rangy ballads, Charice caters to people of all ages. The album cover tells everything about the album. Just plain ordinary. Nothing special.